Serving Modesto, Stockton, Tracy, Manteca, Turlock, Oakdale, Merced, Ripon, Atwater, and the Central Valley. Established in 1968, we have a complete showroom to display our large variety of automatic openers and doors, including the newest style carriage doors. Our extensive parts inventory includes hinges, springs, remote controls, infrared sensors, and other safety devices. Unlike large home improvement stores, you deal directly with us, "Your Garage Door Professionals." Our expertise lies exclusively in garage doors, openers, and parts. We offer new construction bids, as well as free in-home estimates for customers considering replacing their existing doors. Our commercial division sells, services, and repairs all types of overhead commercial doors. Cassle Garage Door offers a wide variety of manufacturers including; Doorlink, CHI, Amarr, Ranch House Doors, Cornell Cookson, Janus, and Liftmaster. We also service other brands such as Genie, Craftsman, Chamberlain, Blue Max, and Wayne Dalton. We are a family owned and operated company established in 1968. We have a complete showroom to display our large variety of automatic openers and doors, including the newest style carriage doors. Our extensive parts inventory includes hinges, springs, remote controls, infrared sensors, and other safety devices. Unlike large home improvement stores, you deal directly with us, "Your Garage Door Professionals." Our expertise lies exclusively in garage doors, openers, and parts. We offer new construction bids, as well as free in-home estimates for customers considering replacing their existing doors. We provide prompt, quality service. Your garage door makes a lasting impression while providing security to your home. 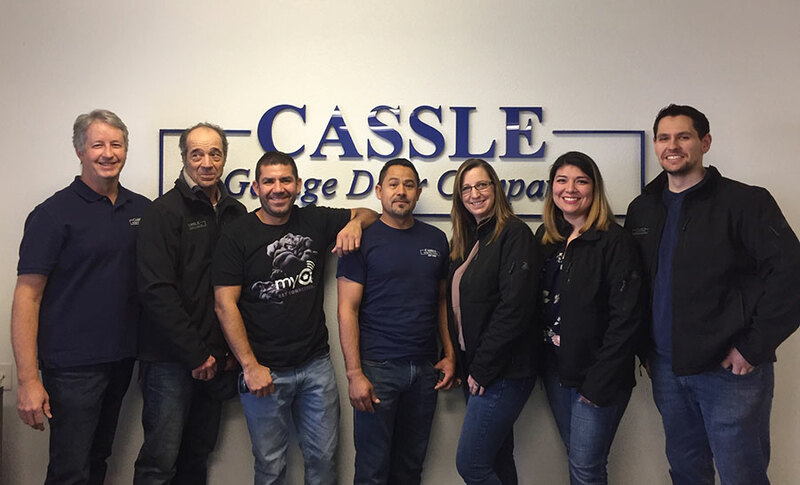 Cassle Garage Door Co. "Your Garage Door Professionals" are confident that we can offer you competitive pricing while providing honest, quality service beyond comparison. 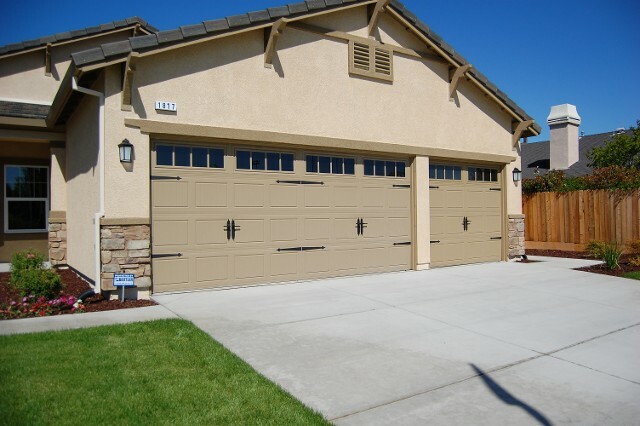 Cassle Garage Door Company provides a number of quality services to residents in the Stanislaus and San Joaquin county areas. We do both commercial and residential jobs. If you're in need of a "Garage Door Professional", Cassle Garage Door Company is your answer! We only use quality brands such as Janus International, Amarr Garage Doors, DoorLink Manuafacturing Inc, Craftsman, Genie, Chamberlain Liftmaster Professional, Wayne Dalton, C.H.I Overhead Doors, Ranchhouse Door, and MORE! Monday to Friday, from 7:00 a.m. to 4:00 p.m.